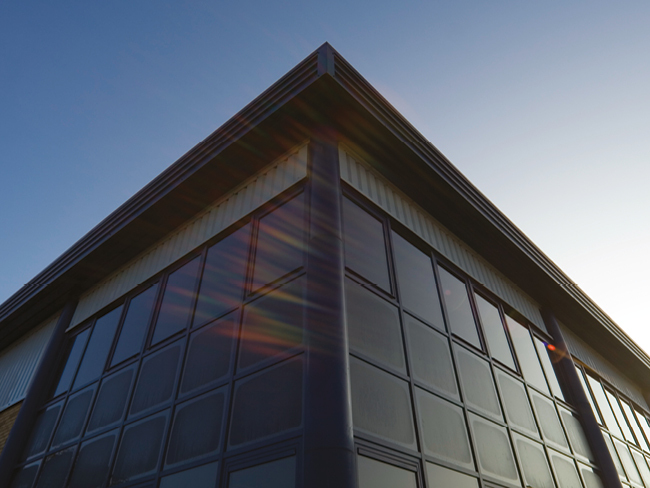 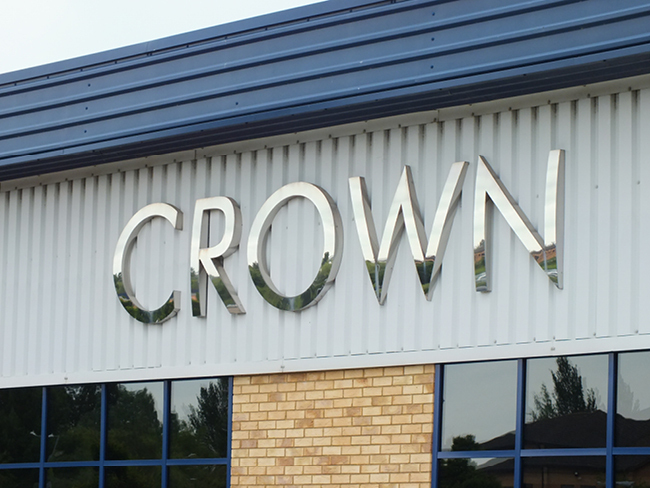 Now there is a place where you can see everything under one roof, CROWN IN DAVENTRY is a unique experience and one not to be missed. 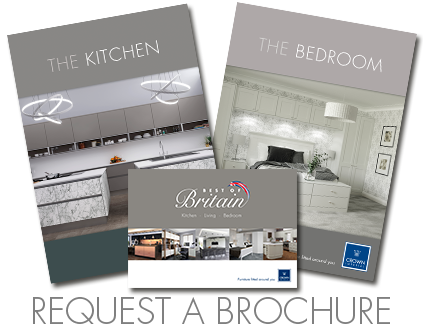 See the whole range of furniture installed into over 50 full-sized furniture displays, there really is something for everyone! 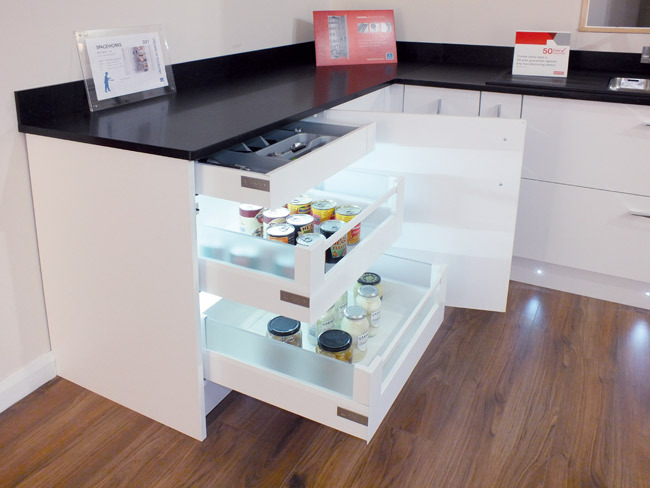 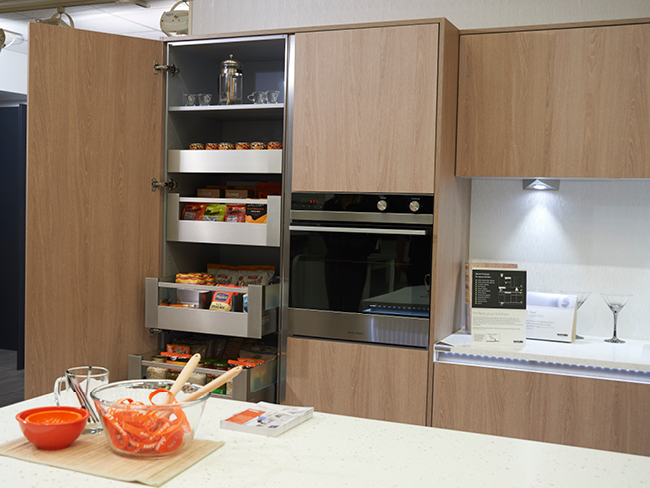 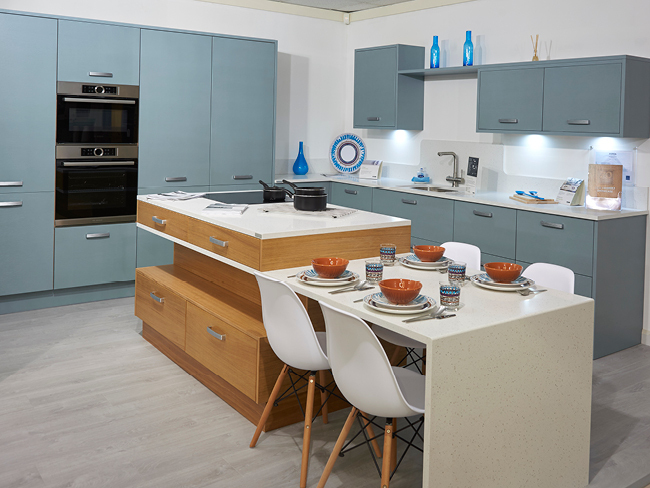 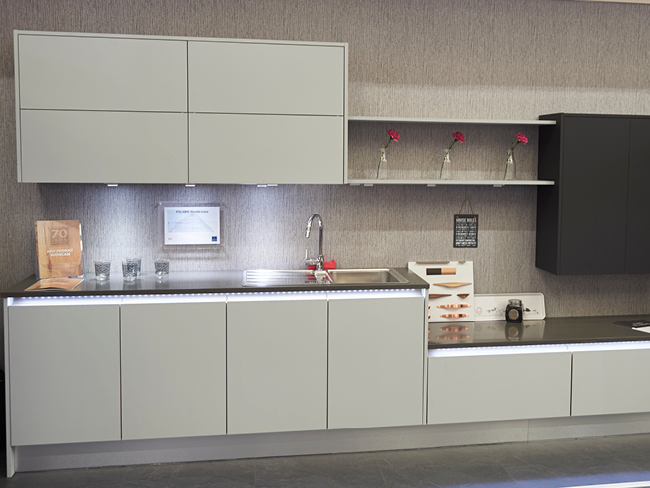 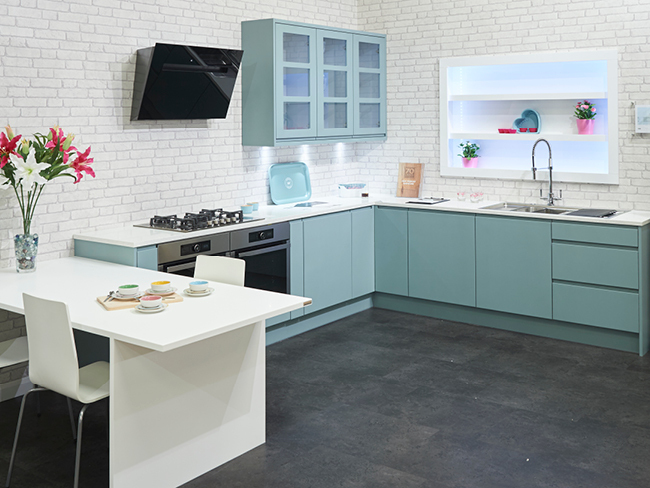 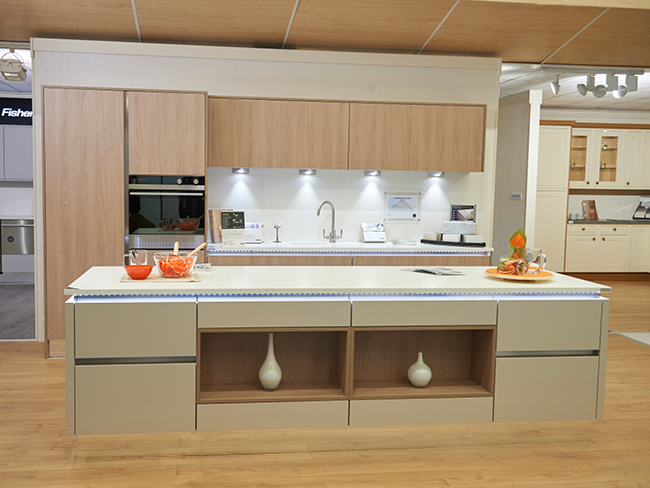 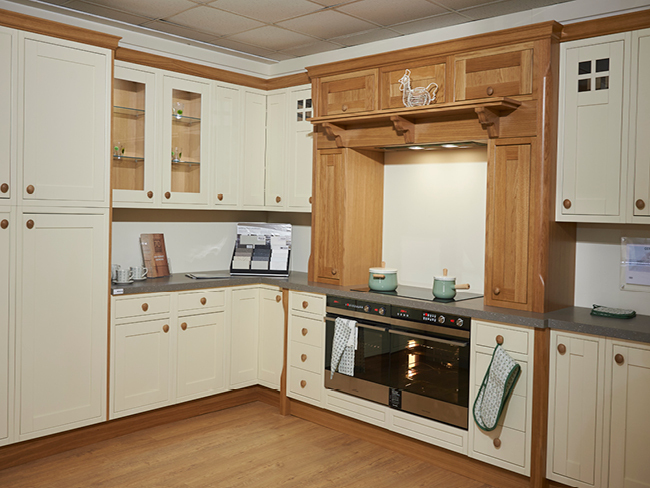 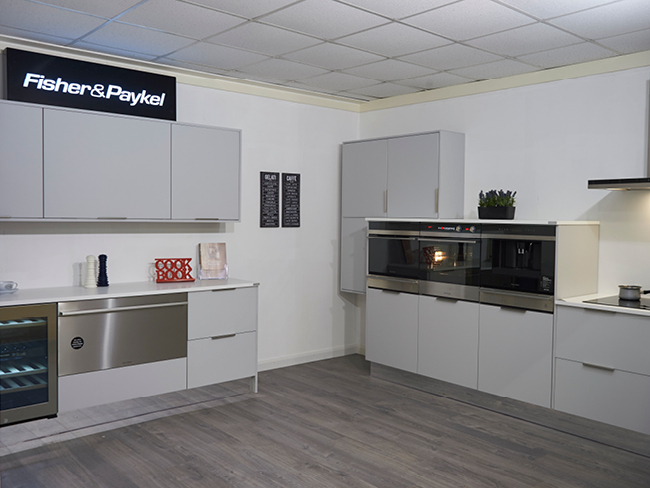 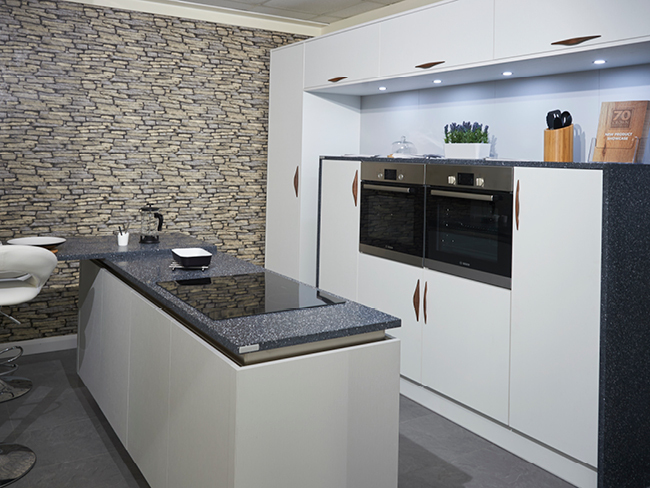 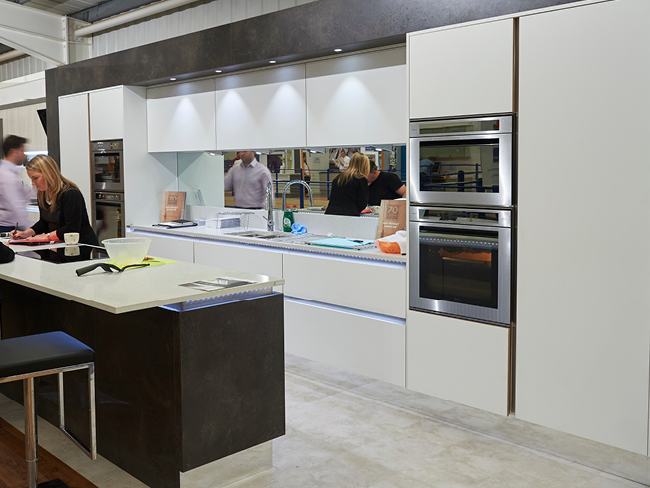 Featuring all the latest technology from the leading appliance and worktop manufacturers. 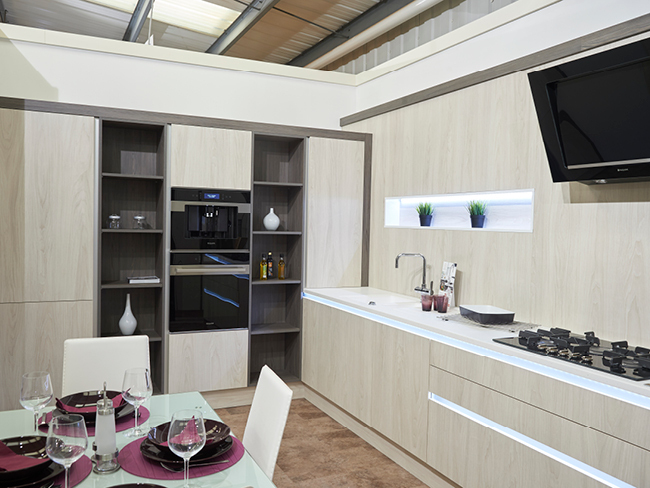 Furniture and appliances displayed in perfect harmony. 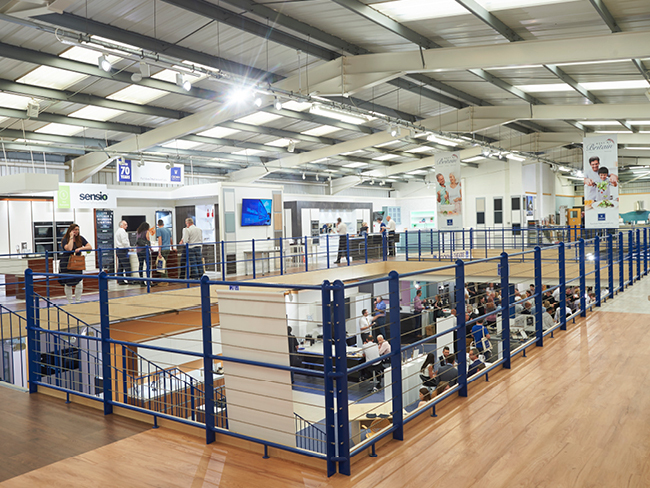 ✓ 2 floors of inspiration over 15,000 sq. 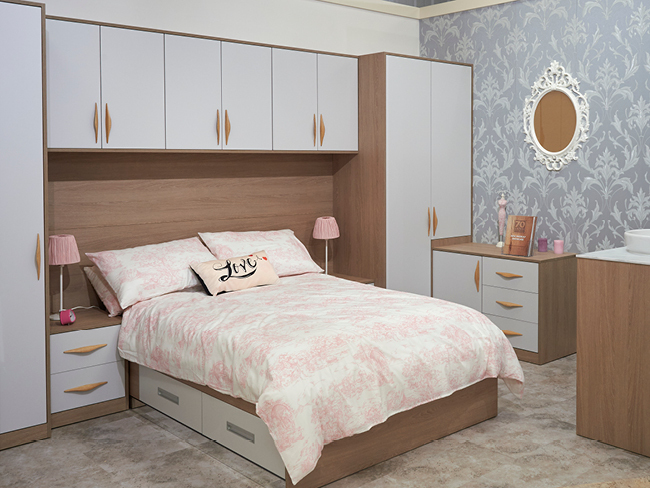 ft.
or 01227 744122 (Saturdays only).